Stephen is a chemical engineer who has worked in the food industry for the past 20 years at Frito-Lay, Kellogg’s, and General Mills before coming to Continental Mills. Originally from Cincinnati, Stephen attended Purdue University in Indiana before embarking on a career taking him through Texas, Michigan, and Minnesota before landing in his current Seattle home three years ago. At Continental Mills, Stephen primarily works to guide a team of scientists in developing new product offerings across dry mix baked goods and snacks. A recent member to Seattle MESA Advisory Board, Stephen began working with MESA in 2015 as a guest speaker and organizer of a Saturday Academy visit to Continental Mills to further Academy participant’s knowledge of food science and product development processes. Dana is a Seattle native that spent some of his childhood in Central Alabama. He returned to Seattle and attended then South Shore Middle School where he was first introduced to MESA. 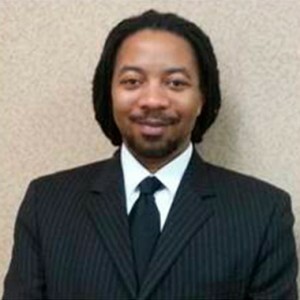 He participated in several MESA programs until graduating from Rainier Beach High School. He returned to Alabama to attend the historic Tuskegee University where he received a BS in Aerospace Engineering. He has worked at the Boeing Company in the Puget Sound area for 16 years. Dana has been an active member of the Seattle MESA Advisory board and is the current chairperson. 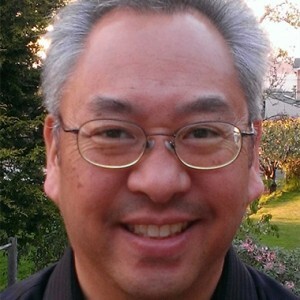 Eugene Onishi works with large enterprises in the greater Seattle area. He has worked for leading information technology companies for over 30 years, including over 25 years in the Seattle area, and the last nine with Microsoft. 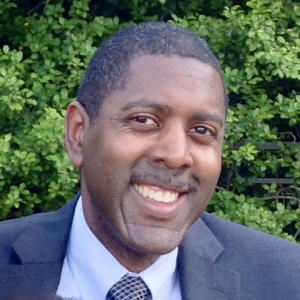 He has been a member of the Seattle MESA Advisory Board for over 15 years, and is a past board chairperson. He is acutely aware of both the great career opportunities available in the technology sector and the need for strong STEM education to open these opportunities to students. 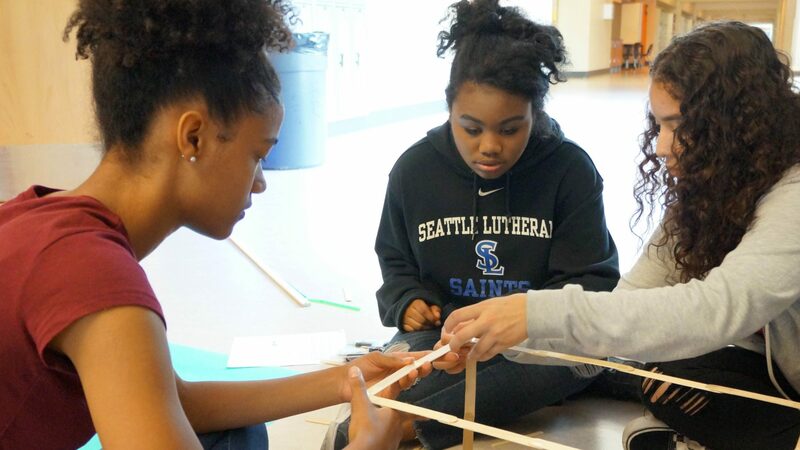 He continues to serve Seattle MESA because he knows MESA’s innovative, hands-on approach is a great way to deliver the education needed to prepare students for higher education in a STEM field. Jeremy has worked with General Mills as a web application and infrastructure developer since receiving his BS in Computer Science from Washington University in Saint Louis in 2008. 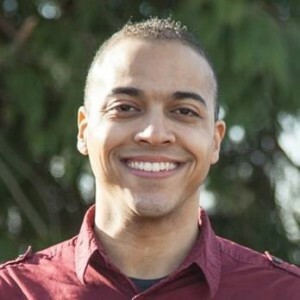 Raised in Louisiana and Arkansas, he was connected to the Minnesota-based company through NSBE while at WashU, and he now telecommutes for his role since moving to Seattle with his wife in 2014. He has been afforded many opportunities to expand his leadership and community engagement outside of his daily job, ranging from college campus and NSBE recruiting to leading an annual “Discovering IT” day on GMI’s campus with local high school students. When introduced to MESA, Jeremy knew that its focus on diversity and STEM was right up his alley.